This is the place for parents, partners, friends and carers of OCD sufferers to discuss and offer mutual support and understanding to each other. This is the place for young people (<18) to talk about Obsessive-Compulsive Disorder (OCD) with other young people. This is your place to share experiences of the positive and negative way in which OCD is viewed and spoken about. It's also your place to share ideas about how we can work together to change perceptions about how people view OCD. OCD Awareness Week: in collaboration with the US based OCD Foundation we promote OCD Awareness Week each October. An opportunity to discuss and debate the National Health Service (NHS), Department of Health (DOH) and all relevant health related papers and policies relevant to mental health. This forum is restricted to OCD-UK members only to discuss any OCD or OCD-UK subject with other OCD-UK members. 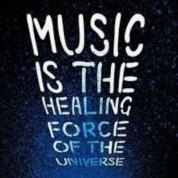 You will also find details of charity news and details of the upcoming local social events. 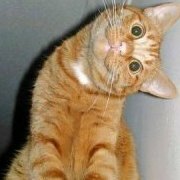 This is the place to post all your other non OCD related discussions, just the sort of conversations that are best left to be shared with your friends.... see what we did there?!! The forum to discuss and debate all news and current affair issues. Debate politely and with respect to other users opinions please. A place to share your culinary creation ideas and recipes. This is the place to post all your reviews, from book reviews, to concerts, films, theatre shows, anything, consumer product or comapny reviews and even holiday reviews. Constructive reviews, or we will delete! To buy any of these from Amazon, please use our affiliate link to earn us a small donation. Click here for Amazon. An opportunity to discuss your favourite celeb or television series from the soaps to 24 through to Scrubs (No TV spoilers though!). Or a place to talk about the latest Kardashian or reality TV headline grabbing moment! For all us armchair fans with more opinions than talent, an opportunity to discuss all your favourite sporting action. (Excluding Darts, it's not a sport!). Debates allowed, team abuse (without justification) is not. and to promote discussion to allow the community, and possibly even some of the authors, to help readers understand aspects of the book they struggle to work through. Helping to create and maintain a recovery focussed mindset. If you’ve already read a book, no harm and many advantages of re-reading! Sometimes it’s just fun to read and help others understand a book. To be discussed at the monthly OCD Support Groups (end of June / start of July) by participating groups. Summary from all of the above will be placed on the main OCD-UK website during July. We politely request the following guidelines when discussing…. Give others time to read the book, so no spoilers until towards the end of the reading period. The OCD-UK forums do have a spoiler code should you wish to discuss in advance. If you disagree with something that another member of the book club or author has said. It is okay to disagree as long as it's done respectfully. Keep on topic, but feel free to introduce information that is relevant to the discussion (historical facts, bio details, book background, related authors or topics). What you didn’t realise previously. How can you apply a book suggestion to your own OCD scenario? 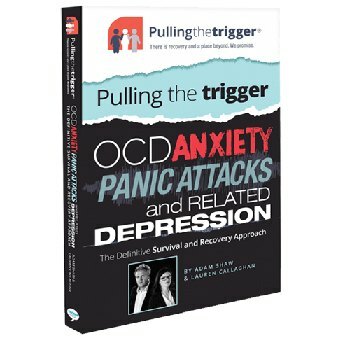 The book for the July OCD Book Club will be chosen by members of the OCD-UK discussion forums and announced by the last week in June. 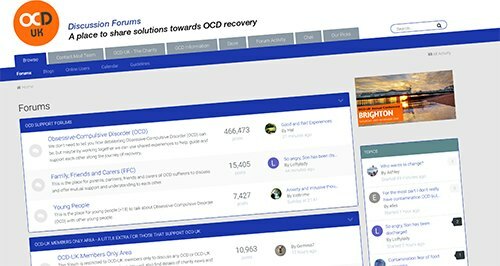 I thought it be useful and helpful for both new and existing members to reiterate the purpose of the OCD-UK Forums. Across the internet you will find many OCD websites and discussion forums, many of which do a fabulous job. But sometimes, how other websites are run may confuse people about what to expect when using the OCD-UK forums. The primary objective of the OCD-UK forum is to encourage and promote recovery from Obsessive-Compulsive Disorder and promote good therapeutic practices (i.e. highlighting the problem with seeking reassurance for example). In my Christmas message I spoke about change, and how if we want to recover, it we want a better life we have to choose to change and do something, anything to start that change. I think this image posted by one of our trustee's Nick this morning perfectly illustrates a problem that we are still seeing on the forum. That's not a criticism, we are all guilty at times, myself included. 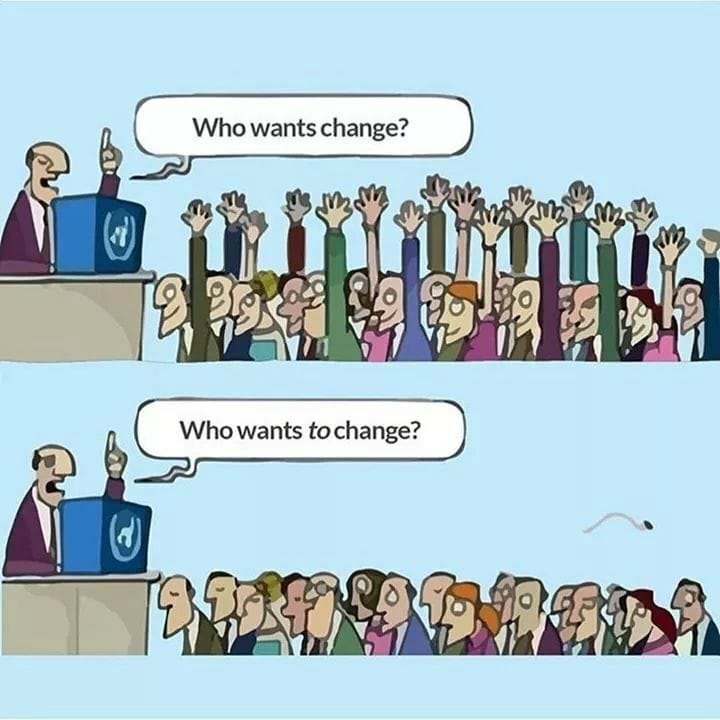 The fact is we can talk about wanting change, wanting to get better, but nothing will change until we choose to implement change. The NHS, charity's like OCD-UK and the good people of this forum can help people change, but individuals have to first choose to make change happen by taking action and doing something, anything. So who wants to change? Giving up is not an option. Making thinking and behavioural changes is THE option. Thks to eye casualty dept at our hospital for diagnosing and treating a nasty condition today. P. m. today at hospital supporting my wife plus own hand is hurting. Pain relief taken - ggrrhh. My tax rebate is in. I am donating an additional £50 towards running these great forums!